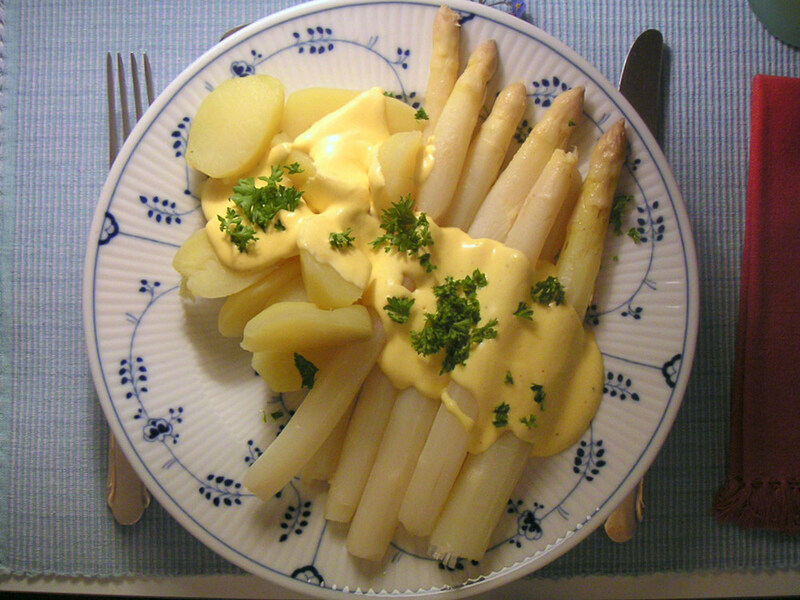 Spargel (a) Aspharagus is one of my spring favourites, when in Germany. One can get both Green & White aspharagus during spring here. During spring, if you are in Germany…don’t miss this dish!